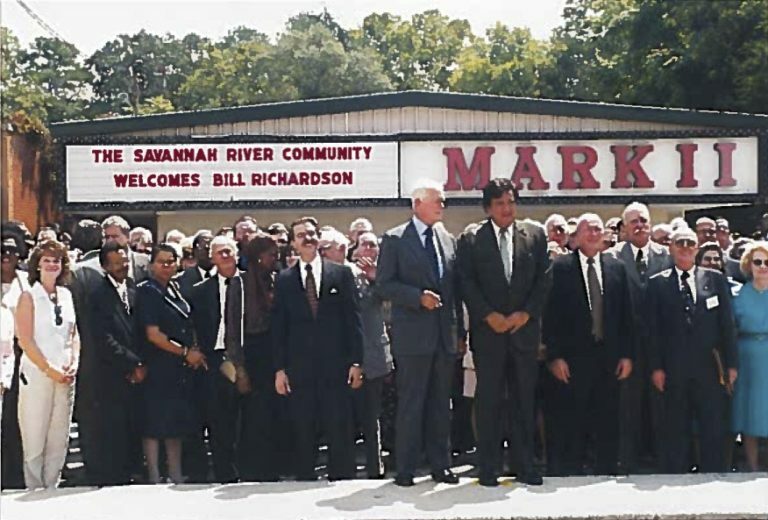 In 1991, a handful of citizens and a few companies in the Central Savannah River Area of South Carolina and Georgia banded together to form a nonprofit, grassroots organization that would be pro-nuclear and proud of it. We carry out educational programs to provide factual information about the benefits and risks of nuclear technologies and the Savannah River Site. Another major objective of CNTA is to sensitize elected officials and the public to the need of acquiring new missions for the Savannah River Site at Aiken, South Carolina, a major component of the United States’ nuclear defense production complex. CNTA advocates specific new missions that will keep SRS viable well into the 21st century. 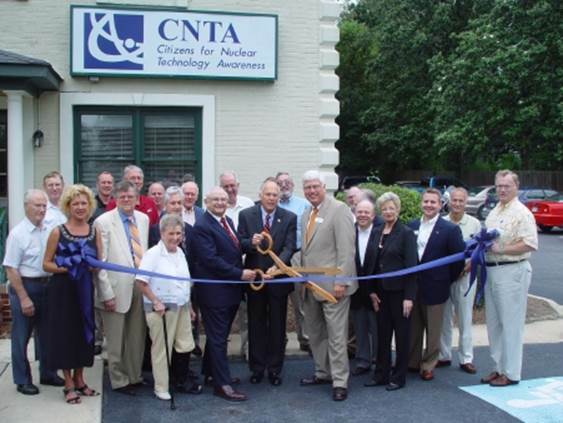 From this small beginning, CNTA has become an organization with more than 400 individual members (and growing). Our corporate members include world-class companies, such as Savannah River Nuclear Solutions, Savannah River Remediation, B&W Technologies, CB&I AREVA MOX Services, the Centerra-SRS Team, and others who recognize the importance of CNTA programs.